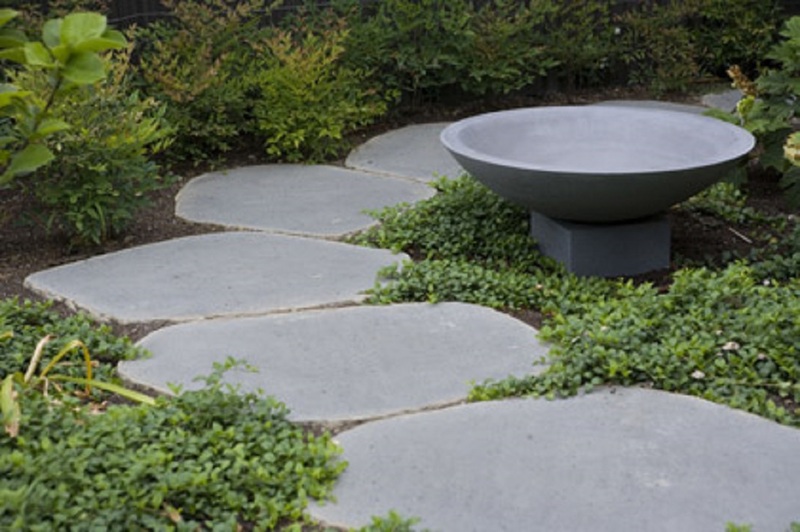 HOBART BLUESTONE- Pavers, Tiles, Paving, Pool coping, Cobblestone SALE NOW ON! Our natural bluestone pavers and tiles have been specifically selected to meet the industry recognised Australian standards for bluestone to be installed both commercially or in a residential situation. It is for this reason that we have selected genuine HARKAWAY BLUESTONE pavers and tiles to lead our range of bluestone, it surpasses our competitors bluestone in both durability and functionality. For the discerning client we can even select PREMIUM block with no catspaw (airholes that naturally occur in bluestone).